Removing audio streaming as an experimental feature in the engine. Audio mixer improvements for android. Updates and improvements to Steam Audio. Consolidated baking into a single window. Users can select multiple sources to bake at once. Phonon Probe Volumes are set to NoCollide collision profile by default. Phonon Probe Volumes may be arbitrarily rotated, scaled, and translated. Added Phonon Scene actor for scene export - this removes need for external .phononscene file and simplifies packaging. Fixed buffer size related crashes. Added support for Win32. 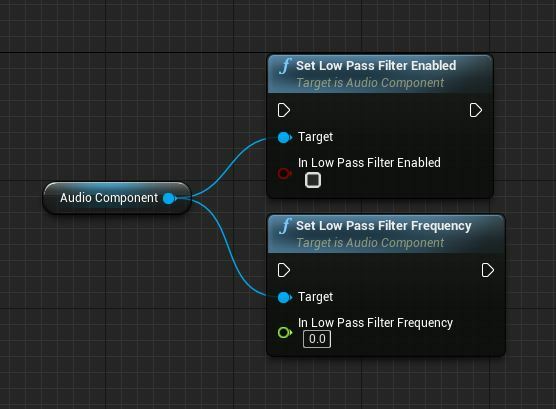 Adding ability to modify Low Pass Filter frequency with audio components. Deleting unused velocity variable in OpenAL implementation. No longer forcing pending decodes to ensure completed on shutdown in audio mixer. Changed to using tasks from task manager vs using Async.h futures in audio mixer decodes. Added new, combined macOS/iOS/tvOS back-end for new audio engine. Hiding streaming options (and import options while i'm at it) from media sound waves. Fix for streaming sound wave in audio mixer during shutdown. Fix for a number of threading issue in audio streaming manager. Fix crash when duplicating a sound wave asset in content browser due to thumbnail rendering. Fixed crash that occured when trying to launch the engine with the new Unreal Audio engine while the current audio playback device is disabled on Windows. Fix for a crash in parallel source processing in audio mixer. 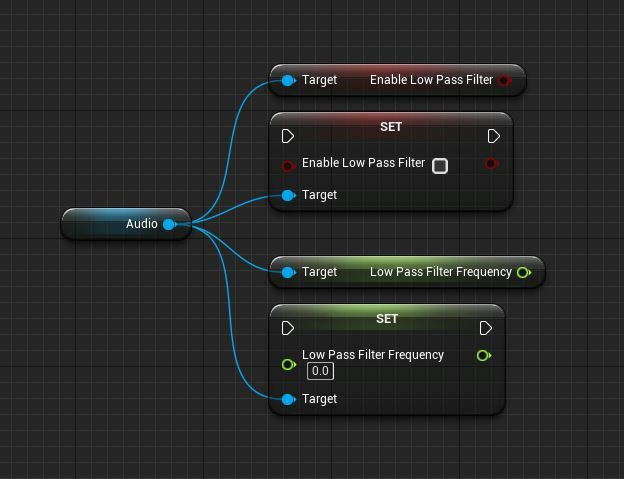 Several optimizations to source manager in audio mixer. No longer loading XAudio2 module in server builds. Properly deleting AudioClockVoice in XAudio2 backend. Crash fix for audio on android. Fix for crash when an audio streaming sound wave doesn't have serialized stream chunks. Crash fix for when a map attempts to cook a streaming sound file while targeting Linux. Added subtitle priority to USoundCues. It defaults to the default subtitle priority (10000) so no behavior changes by default, but you can now specify SoundCue priorities properly for the subtitle system.